Does quantum mechanics matter at everyday scales? It would be very surprising if quantum effects were to be manifest in a macroscopic system. This has been claimed for the problem of balancing a pencil on its tip. But the behaviour of a tipping pencil can be explained in purely classical terms. 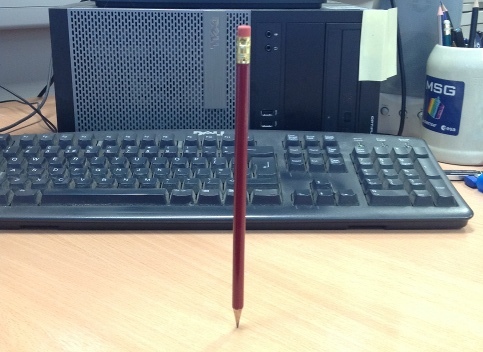 A pencil balanced on its point. Is there a trick? See below. The consequences of the Earth’s changing climate may be very grave. It is essential to understand past climate change so that we can anticipate future changes. This week, That’s Maths in The Irish Times ( TM047 ) is about the chronology of the Middle East. Surprisingly, this has important implications for our understanding of climate change. 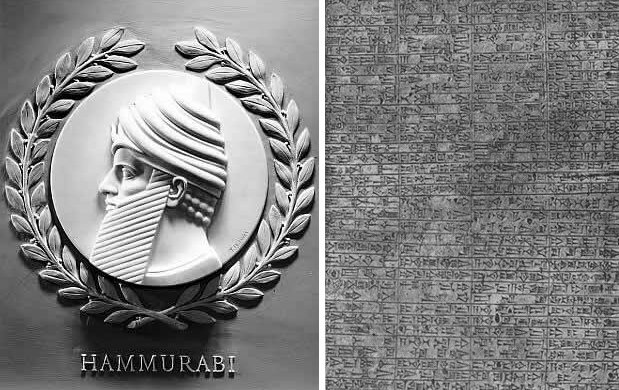 Left: Image of Hammurabi in the US Congress. Right: Part of an inscription of the Code of Hammurabi. Have you ever tried to build a high stack of coins? In theory it’s fine: as long as the centre of mass of the coins above each level remains over the next coin, the stack should stand. But as the height grows, it becomes increasingly trickier to avoid collapse. 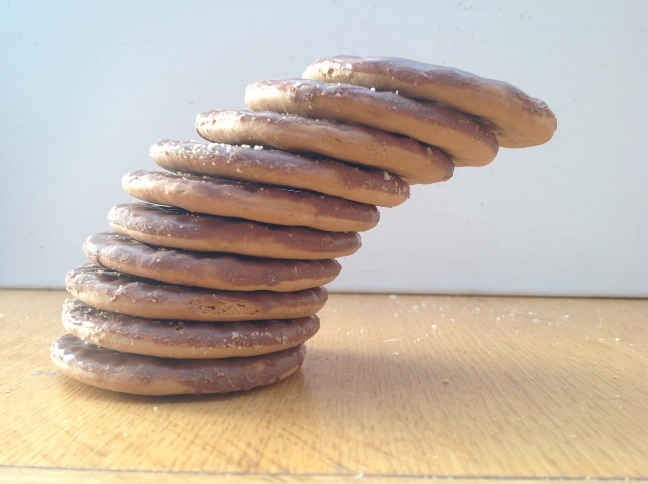 Ten chocolate gold grain biscuits, with a hangover of about one diameter. In theory it is possible to achieve an arbitrarily large hangover — most students find this out for themselves! 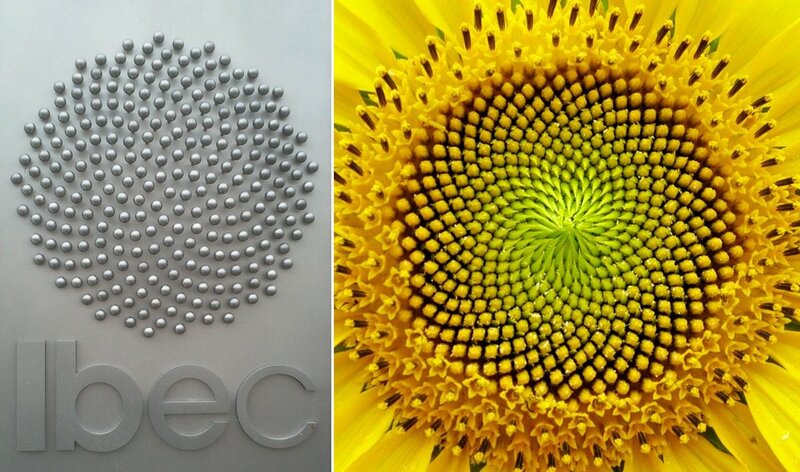 In practice, at more than about one coin diameter it starts to become difficult to maintain balance.